These posts will be mostly from sites like this. As with Gurushots, I found other websites I wanted to give a try to. 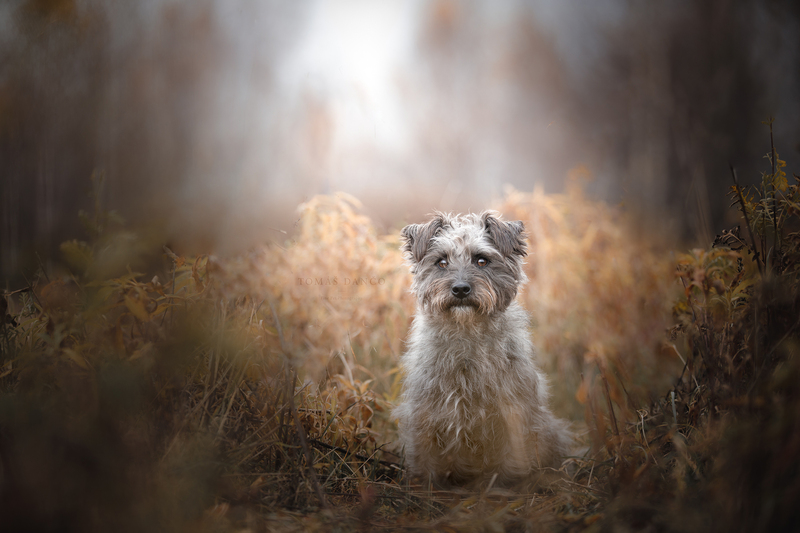 So I found Viewbug and slowly started posting some photos there. 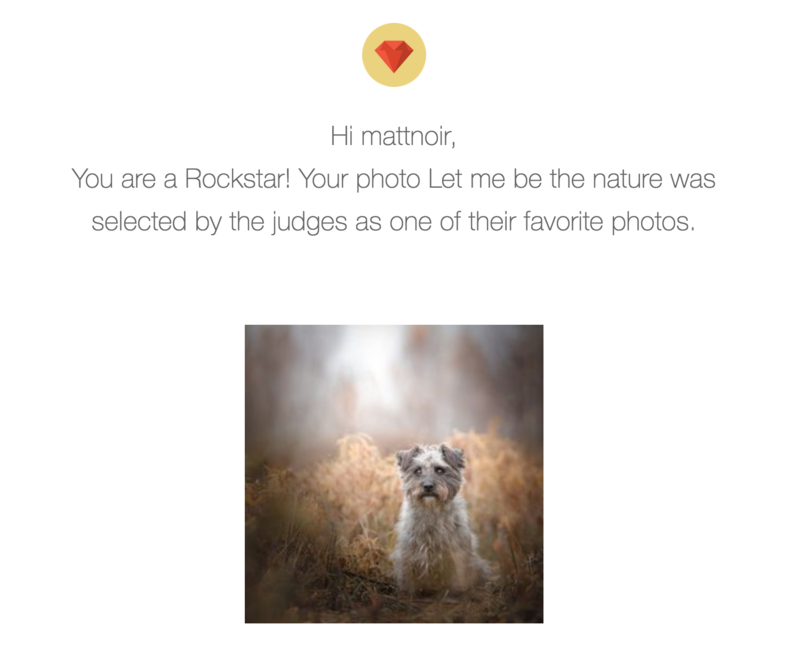 It works in a similar fashion by submitting your photos to contests and challenges, the difference is the prize. Here you can win some serious gear or other things for photographers and voting system is different and more fair towards photographers. 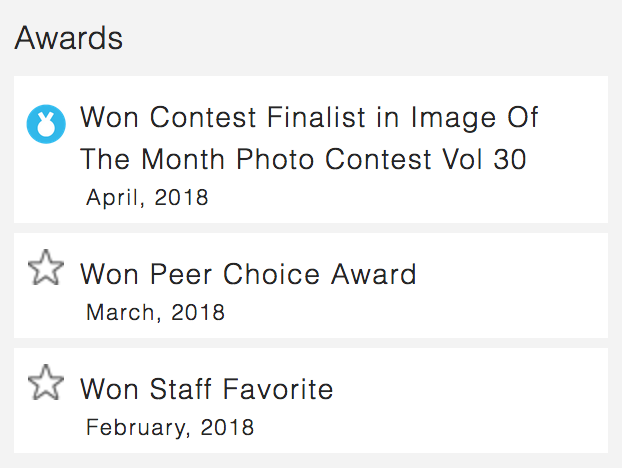 No, I did not win anything yet, but my biggest surprise came when I got an e-mail saying a staff member saw my profile and selected my photo to be featured! And that was the moment my profile exploded with all sorts of activity and it felt really encouraging, to be one of the photographers that are noticed by other staff members. When one thinks about it, words of praise are usually what people care about a lot, they want to feel appreciated and loved, they want to be noticed for what they’re doing/creating. Of course having a prize for doing it feels even better, but that is just another version of being noticed and acknowledged for their work. So that is also a reason why I consider this an achievement with my photography game. And it tells me I am on a good way to be a better photographer.